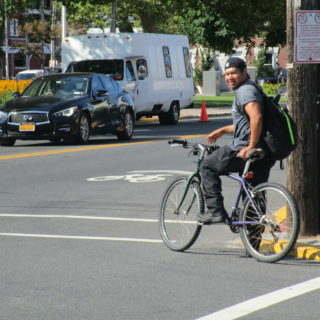 February is Black History Month, and, as we’ve discussed before, there are still too many barriers Black Americans face in safely walking and biking through public space. 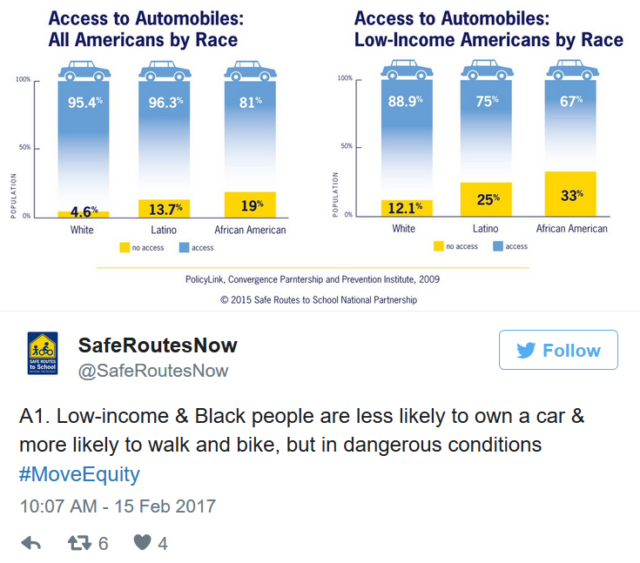 Safe Routes to School National Partnership hosted a #MoveEquity Tweetchat this week on Walking, Biking, and Being Active While Black to mark this important month. Better Bike Share Partnership had the honor of being invited as a co-host to the discussion, along with Los Angeles County Bicycle Coalition, GirlTrek, America Walks, Detroit Greenways, and Voices for Healthy Kids. 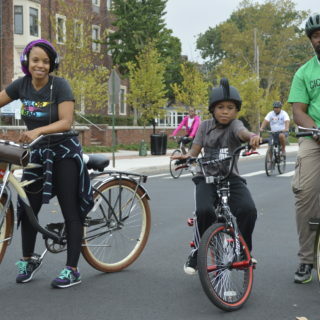 The conversation explored what it means for Black people to navigate public space, and highlighted the importance of integrating race into discussions on active transportation. 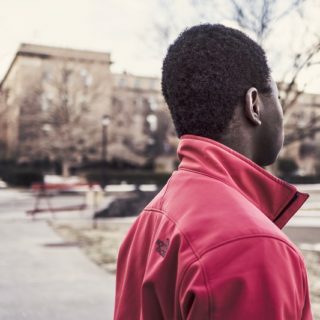 The general consensus was that meaningful engagement and inclusion can’t happen when treating those two topics as entirely separate. 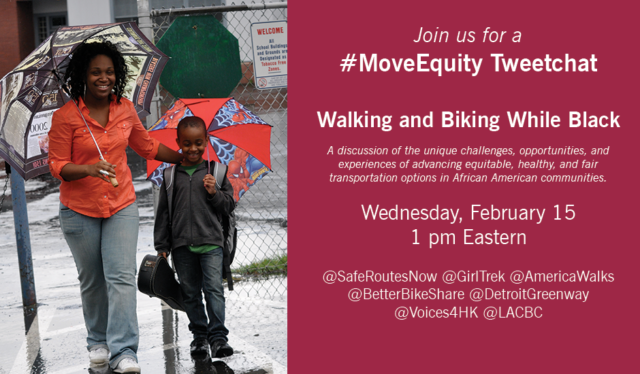 The #MoveEquity chat also touched on a few specific issues, such as how to include youth voices in active transportation initiatives, as well as how to address concerns of gentrification. A full roundup of the conversation is archived on Storify.